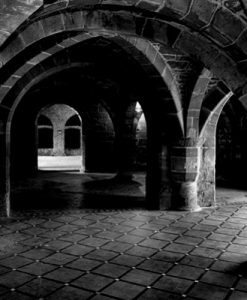 A county with a reputation for ghostly encounters, Bedfordshire offers experiences ranging from old England through to modern day. St. Mary’s Church at Clophill, has links to the occult and is the location where the apparition of George, an air force mechanic in the First World War has been encountered by visitors. Galley Hill, just north of Luton is the location of witch executions throughout the 16th and 17th centuries, their restless spirits said to haunt the location to this day. In the county town of Bedford itself, The Cecil Higgins Art Gallery is the spot that is said to be haunted by several entities – a stable boy has been seen to walk around the library, a man in a bowler hat, dressed in 1930s clothing and some poltergeist activity is also reported. 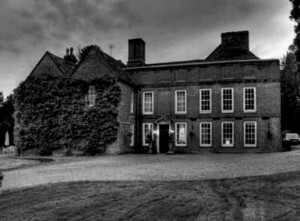 Once you’ve located your ideal haunted hotel, Bedfordshire offers a wealth of fantastic places of interest to make your stay one that you’ll never forget. 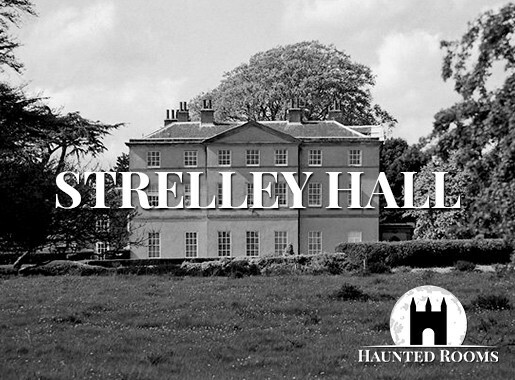 We feature just some of the most haunted hotels in Bedfordshire. 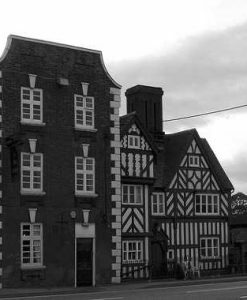 If you know of a haunted hotel in Bedfordshire that we’ve missed, we’d welcome your suggestion. Just click on the ‘Contact Us’ link in the footer at the bottom of the website.